This 36" office storage cabinet from the Mayline Sterling furniture collection features opaque acrylic doors and high end modern appeal. Use the STSCAD with matching Sterling storage components and workstations to provide additional organizing space. 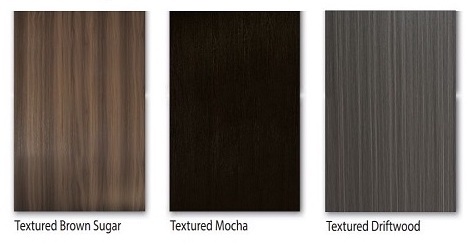 Choose from 3 textured laminate finish options to compliment your interior.